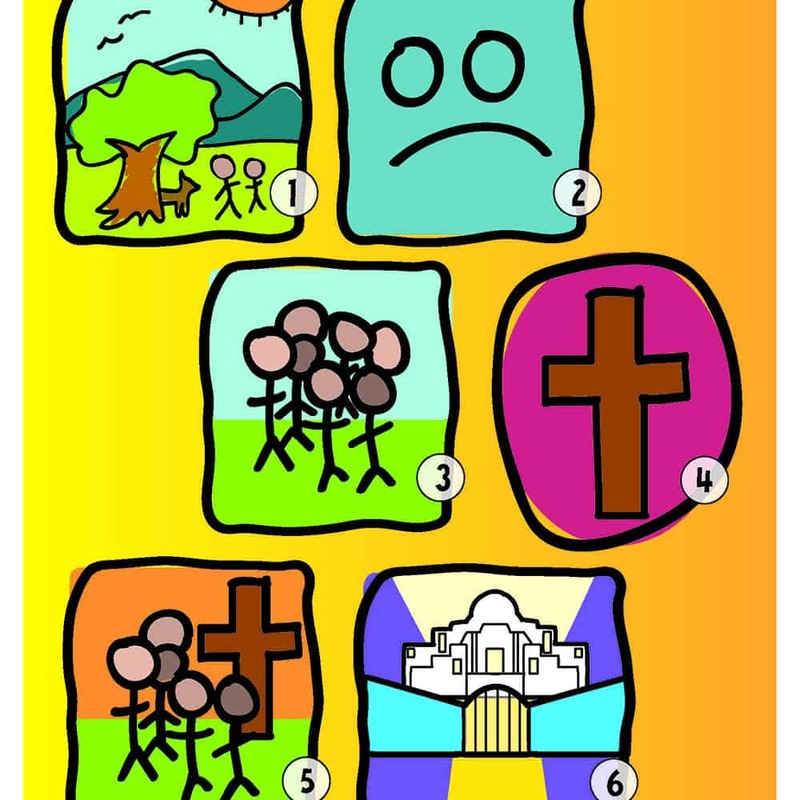 God’s Unfolding Story Preschool Story Elements are designed to summarize the entire biblical story in six easy-to-remember elements. This downloadable PDF lists each of the six elements with the corresponding visual icons. 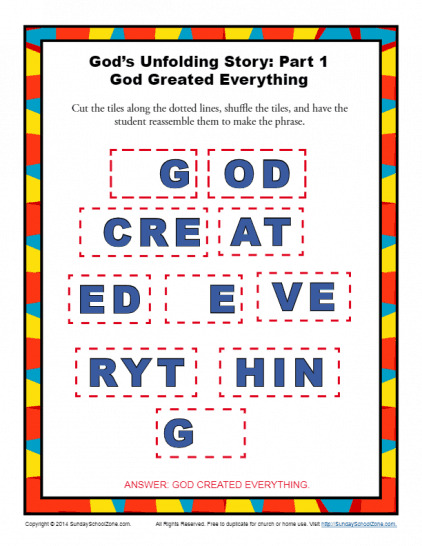 Use these word tiles to help your children learn the titles for all six elements in the God’s Unfolding Story Preschool Story Elements. 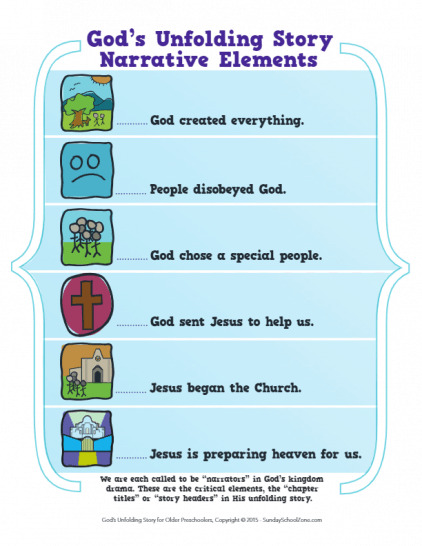 Printable pages for all six elements are included in this one free, downloadable PDF.